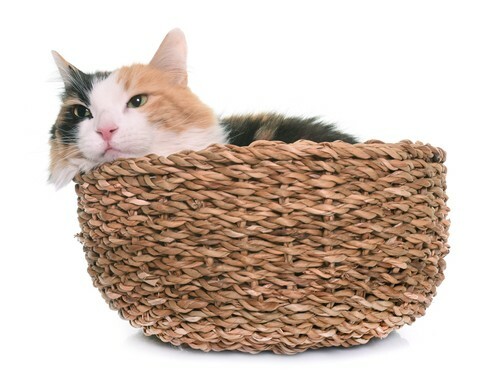 Kitten Bowl, Puppy Bowl or Super Bowl? This Sunday, Feb 5th is a huge day for Football enthusiasts. For those who care to engage, the Super Bowl is likely to be one of the year’s most watched events with the Patriots v. the Falcons competing for the title. But, some of us would rather watch the most anticipated programs for pet lovers, the Puppy Bowl and the Kitten Bowl! 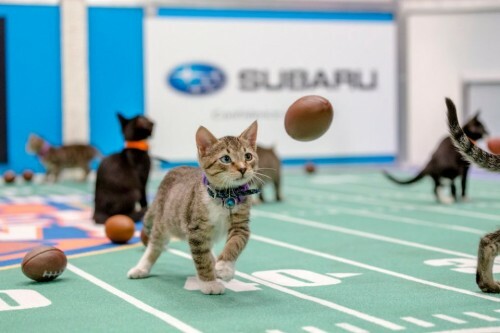 Hallmark Channel opens the stadium doors and announces that the road to “Kitten Bowl IV” has begun, presenting the nation’s most athletic, adorable and adoptable kittens in a claws-out, paws-out showdown. This Hallmark Channel special event premieres Sunday, February 5, 2017 (12p.m. ET/PT, 11C). TV personality, author and animal advocate Beth Stern returns to host America’s “purr-ferred” Super Sunday football championship. Stern is joined by Peabody Award-winning reporter, Mary Carillo, the voice of the New York Yankees John Sterling, and four-time Pro Bowl quarterback and Feline Football League Commissioner (FFL) Boomer Esiason to capture every adorable moment of fleet-footed, fur-flying kitten football. The Kitten Bowl promotes and results in hundreds of kitten becoming adopted! The annual programming event has resulted in the adoption of thousands of cats and kittens (and even some puppies and rabbits) and helps showcase the plight of homeless animals and the beautiful pets available for adoption through local shelters. These kittens are ferocious, sweet, and ready to compete! The Puppy Bowl offers seventy-eight clumsy, adorable dog toddlers, including the annual event’s largest number of disabled canines, are released into a stadium-shaped pen in waves and enticed by an assortment of toys. They tussle. They wrestle. They consider the scent of each other’s butts. Then at some point, one of them grabs a toy and crosses the goal line. Everyone celebrates, except for the dogs, whose thoughts probably go no deeper than another day’s work is done. 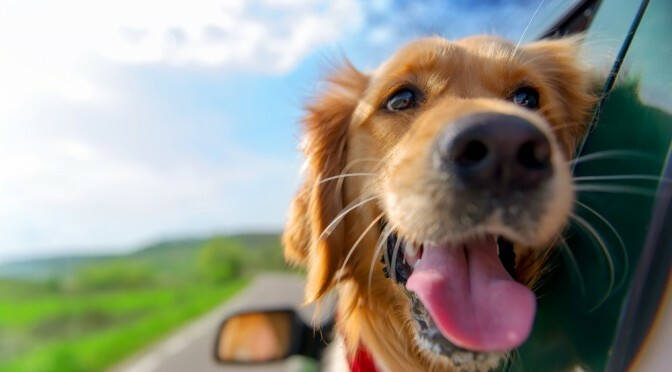 Besides providing a safe harbor to viewers hiding from Super Bowl enthusiasts, the purpose of “Puppy Bowl” is to raise awareness about pet adoption. 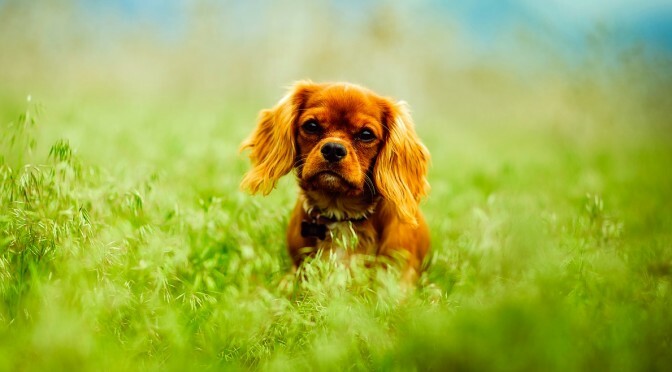 This year’s canine contenders represent 34 rescue organizations that hail from 22 states, and as in years past, many will have been adopted before the event airs. The “Puppy Bowl “doesn’t take over Animal Planet’s schedule until Sunday, Feb. 5, starting at 3 p.m. ET. But over the years the cable channel has found new ways to extend the “Puppy Bowl” magic for as long as possible. Watching the dog bowl. We love the senior dogs. I hope it will be many years before we are looking for another dog. Our current dogs are 6 and 8 years old. Our cat is also 8. I think we will go for a senior or special needs dog or cat in the future. Senior animals rock with Senior people.